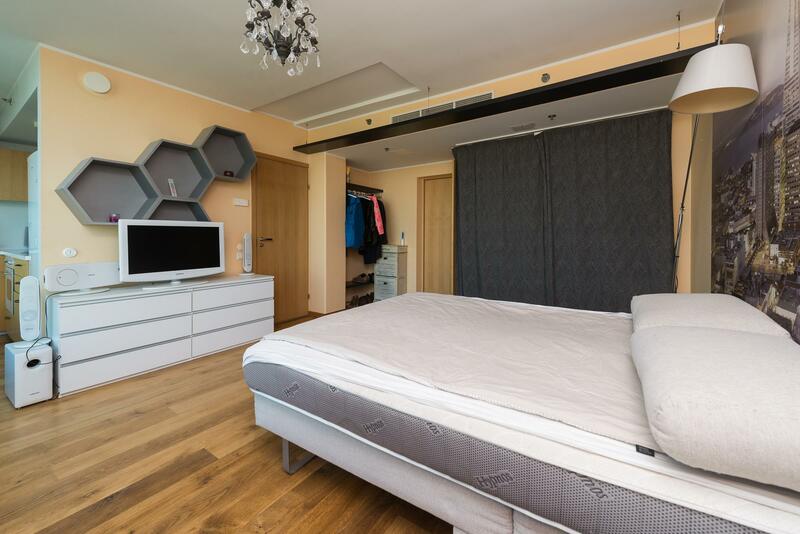 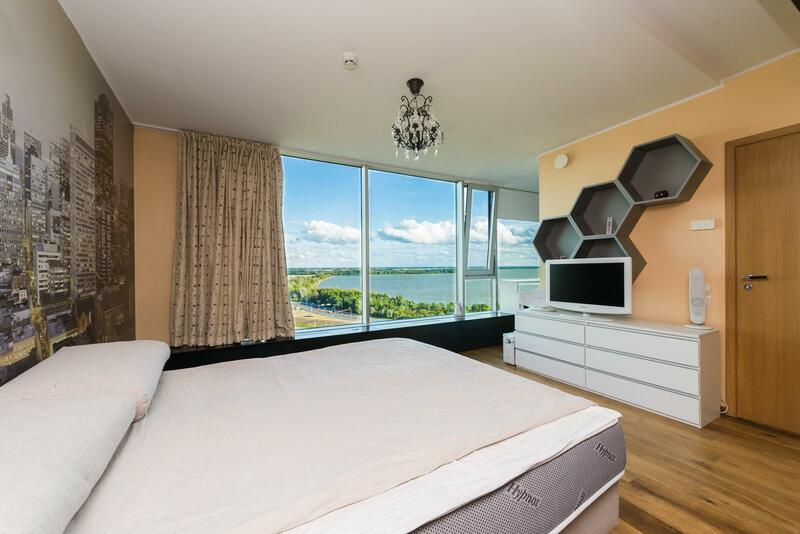 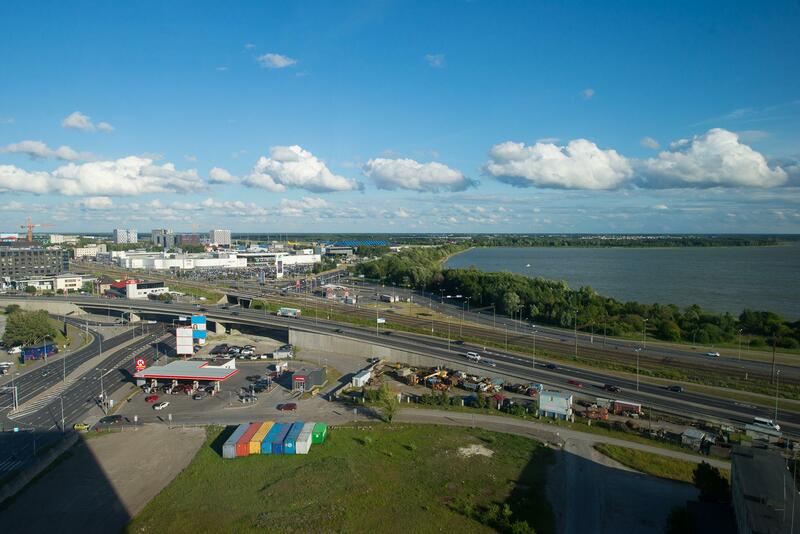 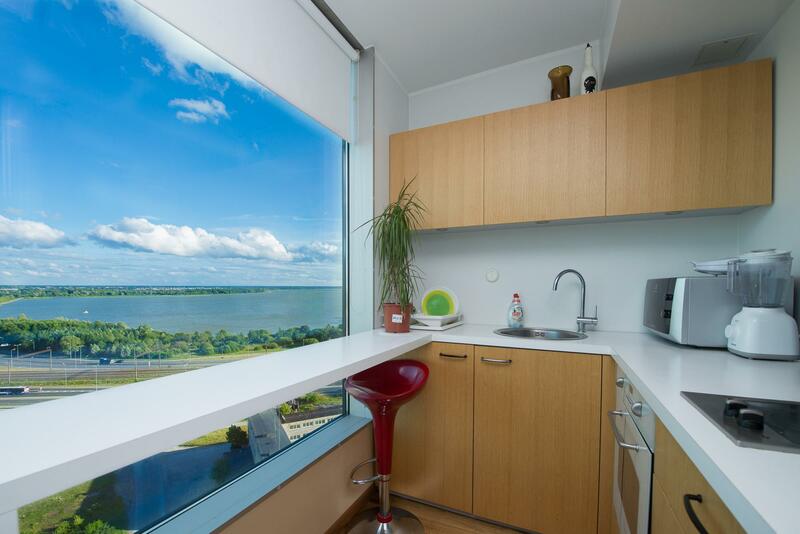 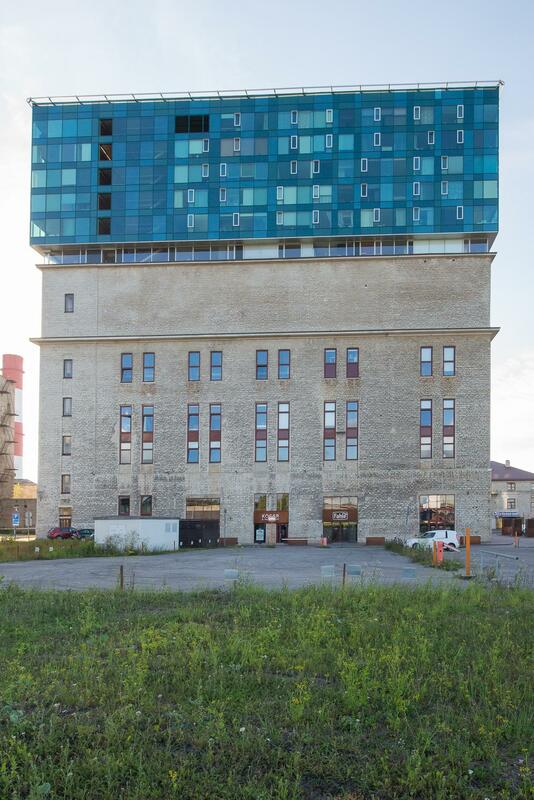 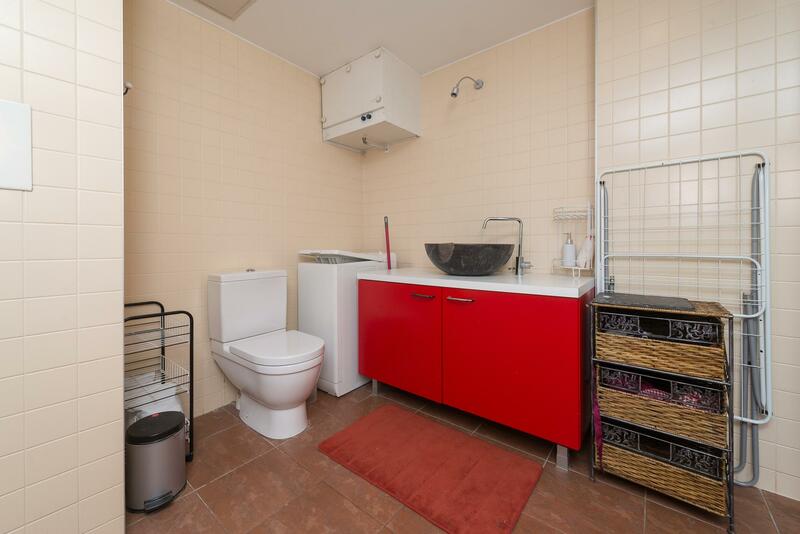 Modern Studio Apartment near Airport | Rentals for holiday or business in Tallinn by Goodson & Red. 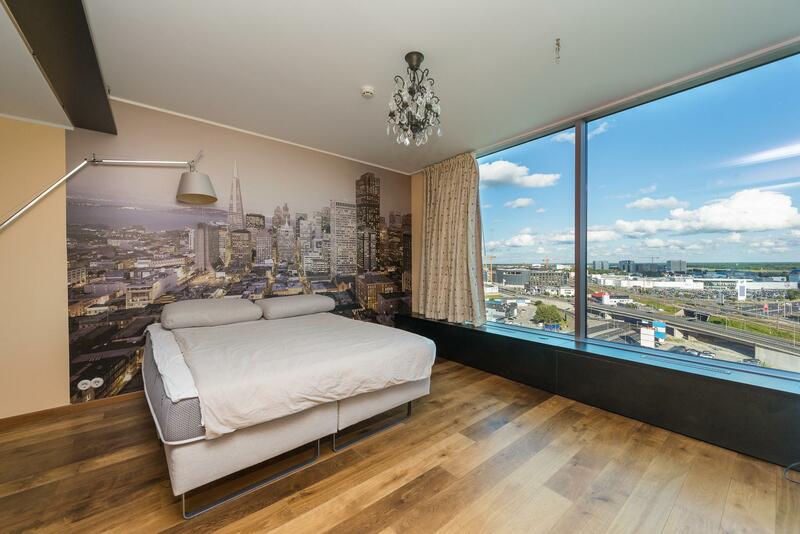 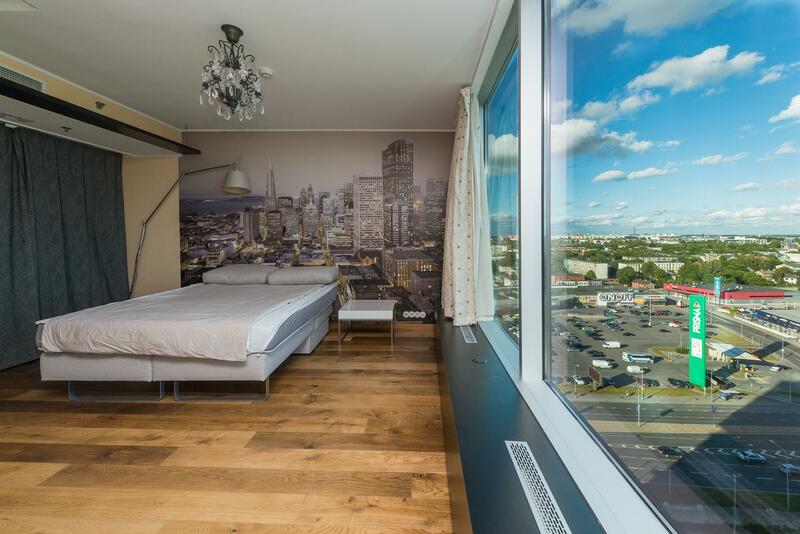 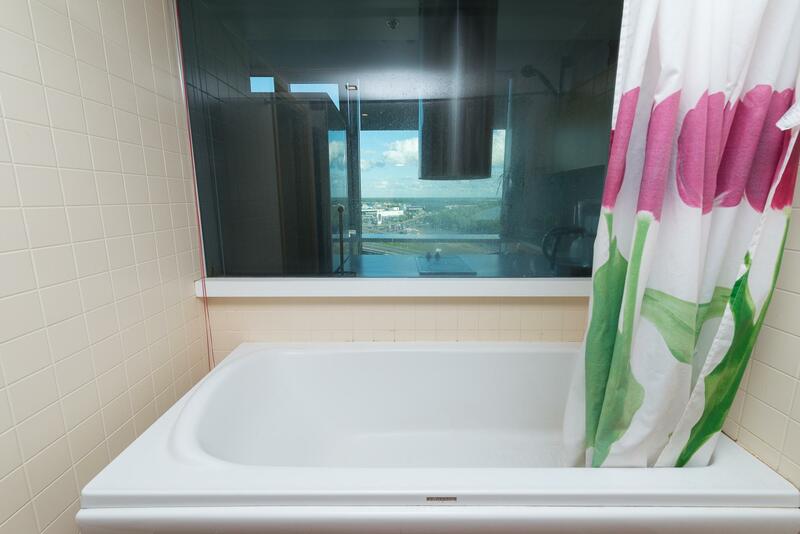 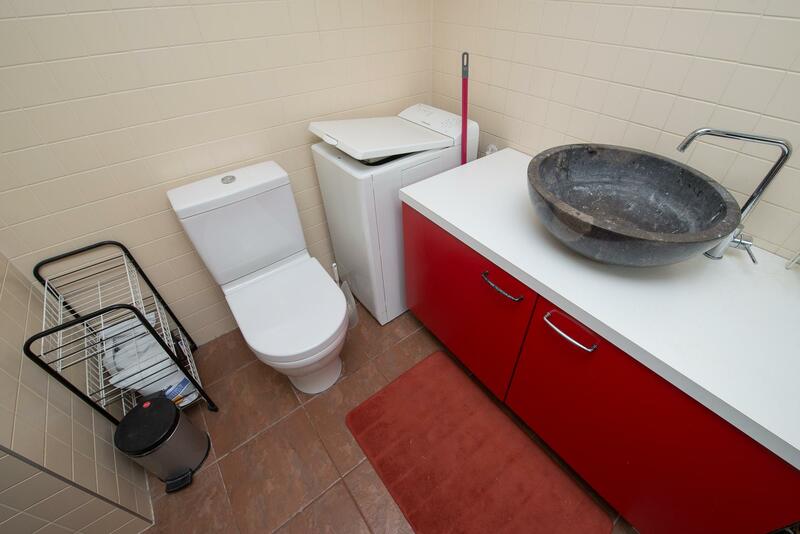 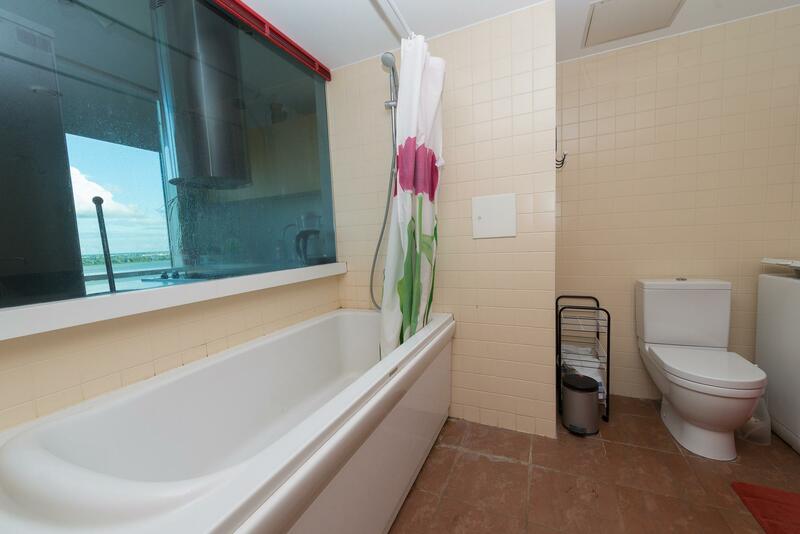 Goodson & Red are pleased to offer for let this modern and cozy studio apartment near the airport! 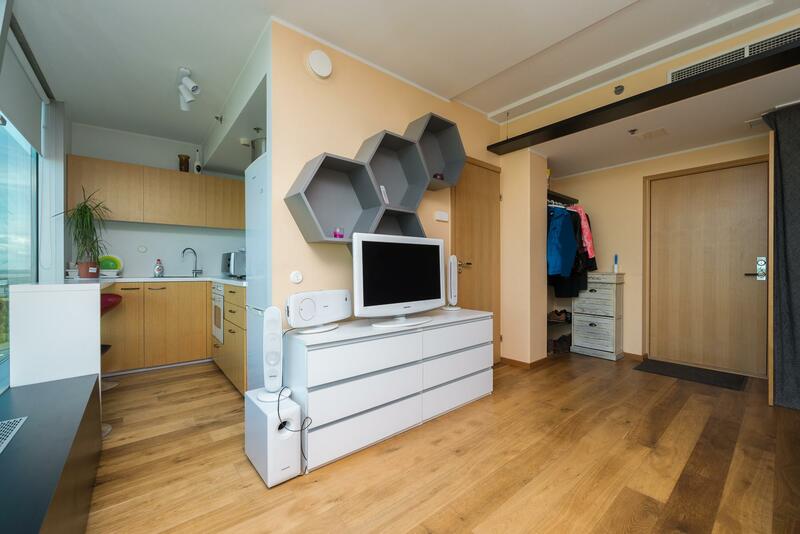 The apartment is fully furnished!